Our GENESIS Better Patient Care, Data Management, Communication & Revenue model was specifically designed to help your practice not only survive, but thrive! designed to help your practice not only survive, but thrive! 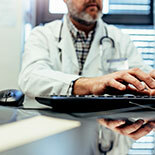 Our goal is to provide you with better patient care, better data management, better communication, and better revenue. GENESIS is a leading nationwide provider of outsourced revenue cycle and payment solutions, partnering with physician practices and networks to help optimize operational efficiencies, maximize revenues and deliver the highest caliber of care possible. 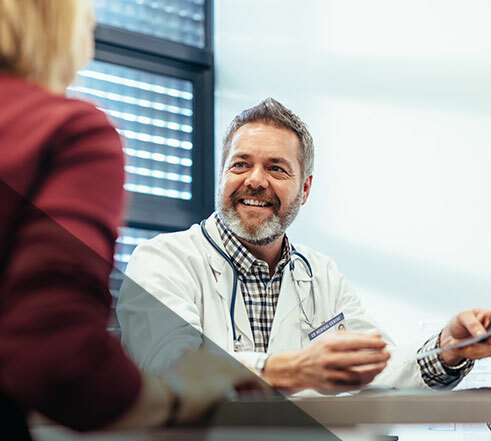 Physicians across the country rely on Genesis’ knowledgeable employees, unchallenged technical expertise, and rich experience to meet their business demands quickly and effectively, and to deliver industry-leading results on their behalf. The GENESIS toolkit includes EHR and multiple, fully-integrated applications, allowing us to prescribe technology platforms and workflow processes that align with each practice’s unique vision and goals. The GENESIS team will assess your needs, make sound recommendations, and guide you through implementation and training so your practice may grow and remain autonomous.